Sato's #30 pushed behind the wall after early mechanical issues. Takuma Sato picked up the 10th last-place finish of his Verizon IndyCar Series career in Sunday’s Grand Prix of Sonoma at the Sonoma Raceway when his #30 Mi-Jack / Panasonic Honda fell out with mechanical issues after he completed 15 of 85 laps. The finish, which came in Sato’s 152nd series start, was his first of the season and first since August 22, 2016 at Pocono, 37 races ago. Winner of the 2017 Indianapolis 500, Sato rejoined Bobby Rahal’s team this year, the team he very nearly took to the 500 win in 2012. The result has been a rollercoaster year with three crashes, but strong runs on both ovals and road courses. 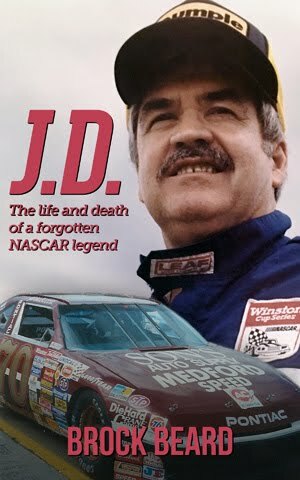 He finished 8th in Alabama, 5th in the first round of the Chevrolet Detroit Grand Prix, then enjoyed a stretch where he finished 7th at Texas, 4th at Road America, and finally his first podium of the year, a 3rd at Iowa. A late-summer slide dropped him to 13th in the point standings, a streak he snapped with a 9th at Gateway, then a thrilling victory in the series return to Portland. For 21 laps, Sato held off a charging Ryan Hunter-Reay to earn his third career victory, his first since Indy. The season finale awaited, to be held at the Sonoma Raceway. In eight previous starts, Sato’s best finish was a 4th in 2014, the same year he led his only lap at the track driving for A.J. Foyt. Foyt’s team currently consists of popular veteran Tony Kanaan and rookie Matheus “Matt” Leist. 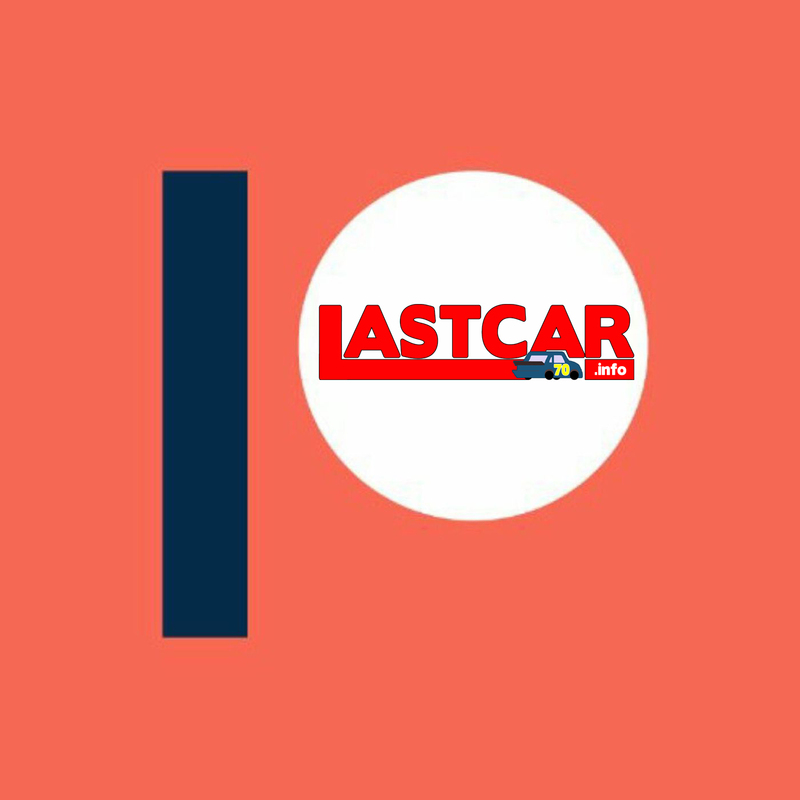 Leist came to Sonoma as the leader in the 2018 LASTindyCAR Series Championship with three finishes. Leist was assured the title if his closest contender, Max Chilton, didn’t trail the 25-car field on Sunday. WHAT KIND OF ADJUSTMENTS ARE YOU LOOKING TO MAKE FOR SATURDAY? COMMENT ON HOW 2018 HAS GONE IN CARLIN RACING’S FIRST YEAR IN INDYCAR. After a pair of testing sessions, Sato ran 14th in Friday’s opening practice, 13th in the second, and climbed to 8th in Saturday’s third practice. He went out in Group 1 in qualifying and worked his way into the second round before settling into the 12th spot with a lap of 110.088mph (1:17.9919). 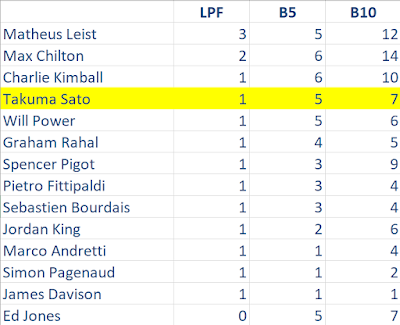 Sato would elect the primary Firestone black tires for Sunday’s race, a decision shared only by the two Ed Carpenter Racing cars of 17th-place Spencer Pigot and last-place starter Jordan King. While King secured the 25th and final starting spot in qualifying, team owner Ed Carpenter welcomed NASCAR driver Kasey Kahne into his pit box. As reported here on Saturday, Carpenter and Kahne are longtime friends, and Kahne was in town while his World of Outlaws team was racing Friday and Saturday night at the nearby Calistoga Speedway. The British-born King was closing out his rookie season with six consecutive top-twenty finishes, including a season-best 11th at Toronto. On Sunday, King held the lead at the start, but problems broke out up front. Alexander Rossi, 2nd in the points after Scott Dixon’s miraculous recovery in Portland, had started 6th, but rear-ended 4th-place runner Marco Andretti as the field accelerated into Turn 1. The contact caused damage to the right-front wing on his #27 NAPA Honda, forcing a pit stop on the very first lap. As King worked Charlie Kimball over for the 24th spot, the battle changed to 23rd as Rossi took last. Rossi returned to action some 18 seconds ahead of the leader, managing to stay on the lead lap despite the misfortune. Rossi remained in the last spot, running virtually by himself, until Chilton became the first driver to pit on Lap 10. Chilton returned to action near Rossi, who dropped Chilton’s #59 Gallagher Chevrolet to 25th by Lap 13. Soon after, officials announced that Chilton would be incurred a post-race monetary penalty for hitting pit equipment. On Lap 16, Sato was still running near the Top 10 when smoke erupted from the back of his #30 exiting Turn 10. 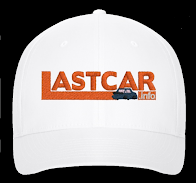 The car turned left onto the entrance of pit road, at which point a giant plume of white followed his car around. Sato pitted, where the crew brought fire extinguishers to the scene, and despite speculations of oil, officials did not through the caution flag. By the time I arrived at Sato’s stall, just beyond the break between the two garage buildings, Sato was out of his car, and the crew was loading the Firestone reds on the back of a waiting cart. The #30 was pushed back to the garage seconds later. I caught up to Sato as he walked to the garage after he finished his interview with NBC. WAS THERE ANY WARNING BEFORE IT WENT? NOT THE WAY YOU WANTED TO END IT, BUT HOW WOULD YOU RATE YOUR SEASON? The finish handed Matheus Leist the 2018 LASTindyCAR Championship. 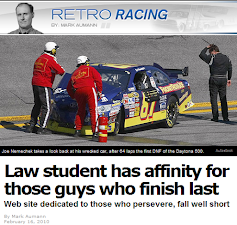 Leist finished 19th while his challenger Chilton ran 21st, the last car in the Bottom Five. The 24th spot went to Spencer Pigot, who was originally listed with a mechanical issue on the #21 Fuzzy’s Vodka Chevrolet but returned when it was revealed to be a battery issue. Pigot then fell out again with only 17 laps turned. 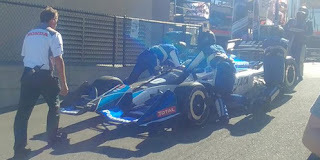 Graham Rahal, Sato’s teammate, finished 23rd after running off-course in the Carousel, finishing 19 laps down and moving out of the way of faster traffic. Filling out the group in 22nd was Charlie Kimball, nine laps down in the Carlin #23. 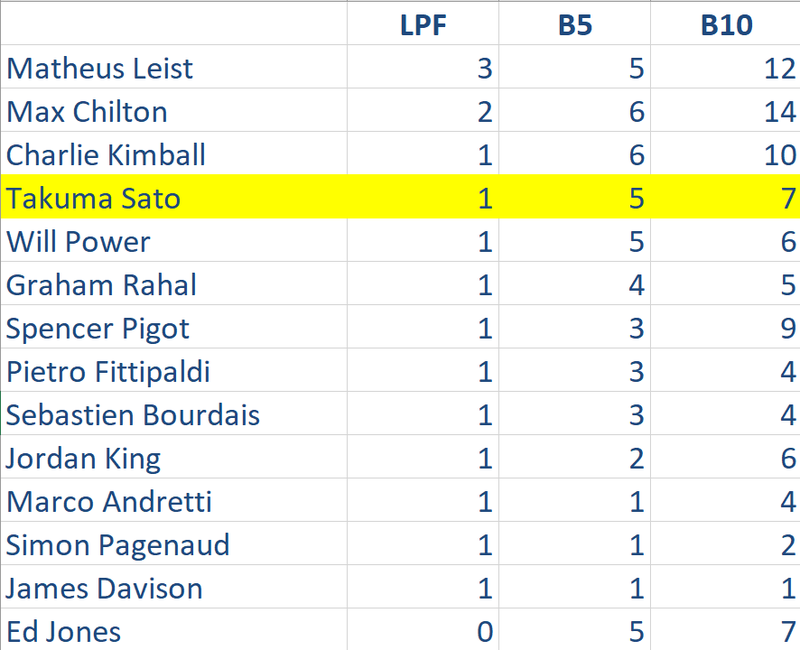 *This marked Sato’s first last-place run in an IndyCar race at Sonma since August 26, 2012, which also ended with engine trouble on his #15 Bigge Honda fielded by Rahal Letterman Lanigan.